You’ve got a lot of choices when it comes to new home builders in North Texas. Why should you choose a new home from Impression Homes? Your home provides the backdrop for many special moments in your life, it’s not just a structure; it’s a place where memories are created. 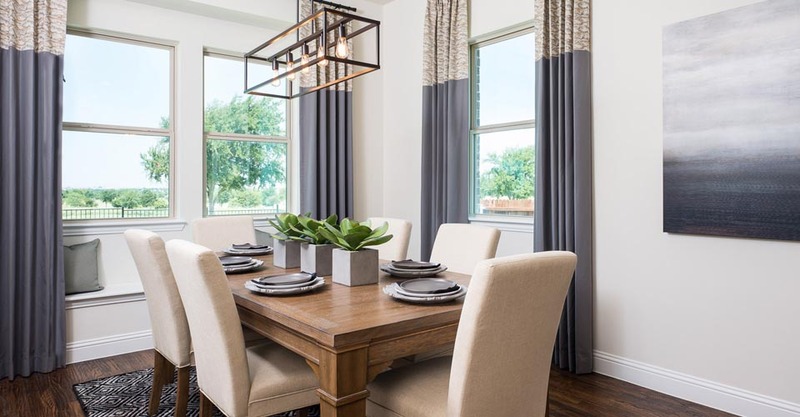 Built upon 30 years of experience, each Impression Home is constructed with the utmost attention to detail, utilizing quality materials to ensure your investment lasts a lifetime. Choose a new home from Impression Homes. If you’re ready for a new home right now, you don’t have to wait. Impression Homes builds new homes for sale in Fort Worth and Dallas! Whether you want to live right in the center of Dallas or Fort Worth, or in a suburb, you can find an Impression home in just about any place in the Metroplex. Impression Homes also has a wide selection of move-in-ready homes. Choose from townhomes and single-family homes starting in the $200s and from 2 bedrooms + 2 baths and up. These homes are already under construction, or have been completed, so you could be living in your new home in no time! Want wood floors instead of carpet? Granite countertops? Your choice of paint colors? When you buy a new home from Impression Homes, you have options. So, you can make your new home a reflection of your family and your life. You can even upgrade your appliances, door styles and cabinets. Some options and upgrades are unique to each community, so be sure to check them all out. Or, drop by and we’ll be happy to explore your options with you. Personalizing your new home is one of the biggest perks in working with a new home builder in Dallas like Impression Homes! I had a wonderful experience when I purchased my home from Impression Homes. I was really scared since it was my “first” home but all the staff put my feelings at ease and helped me work through all aspects of buying the home. These are wonderful people to work with and I love all the energy efficiency items used in my home.